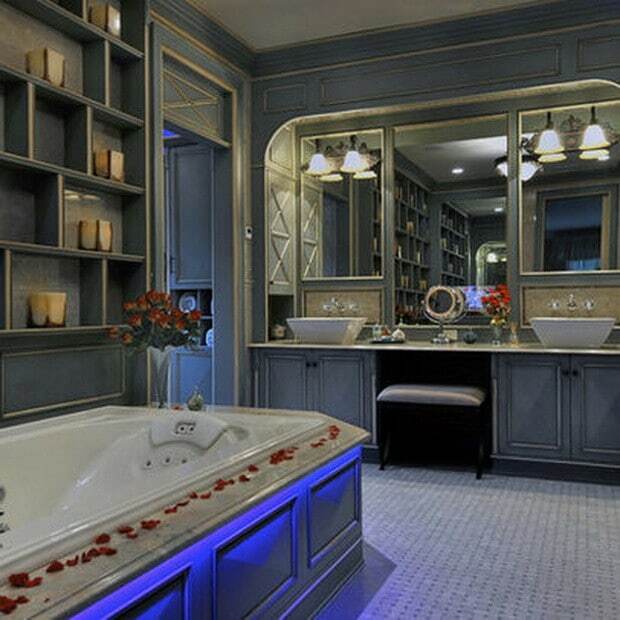 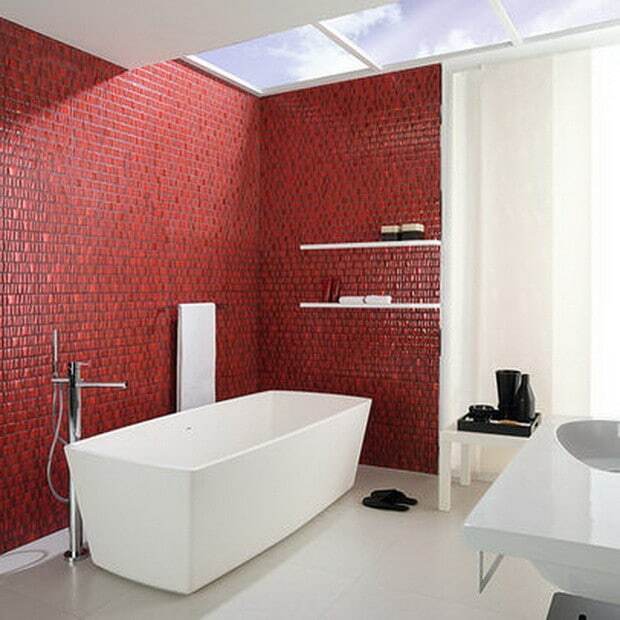 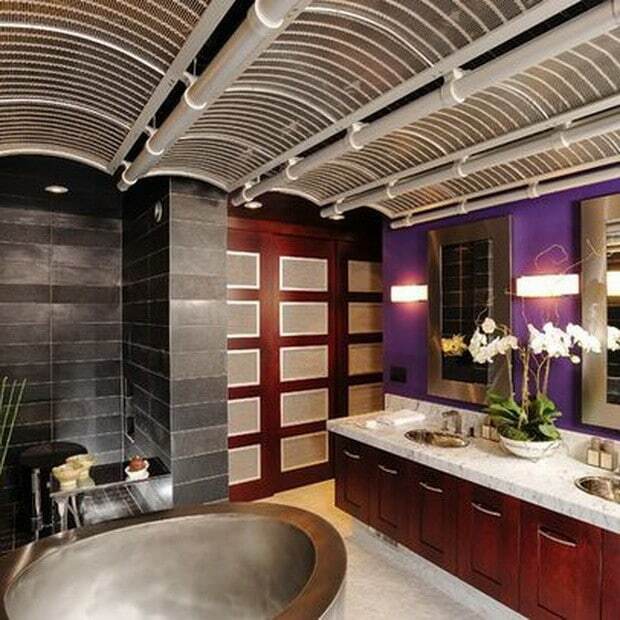 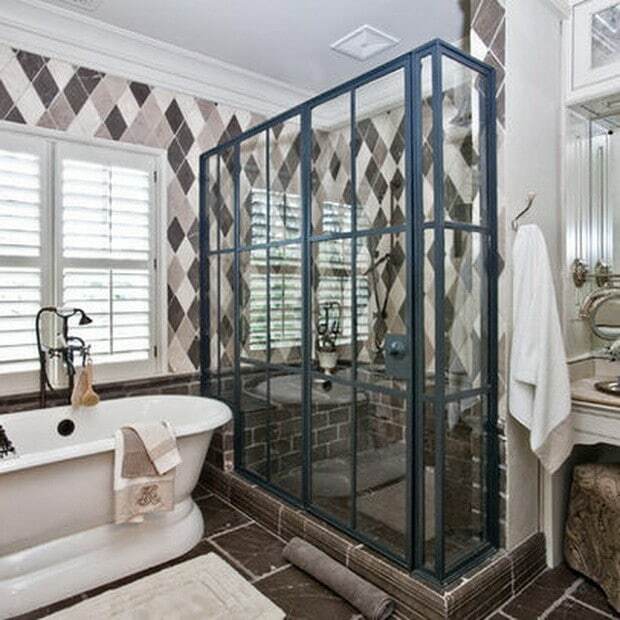 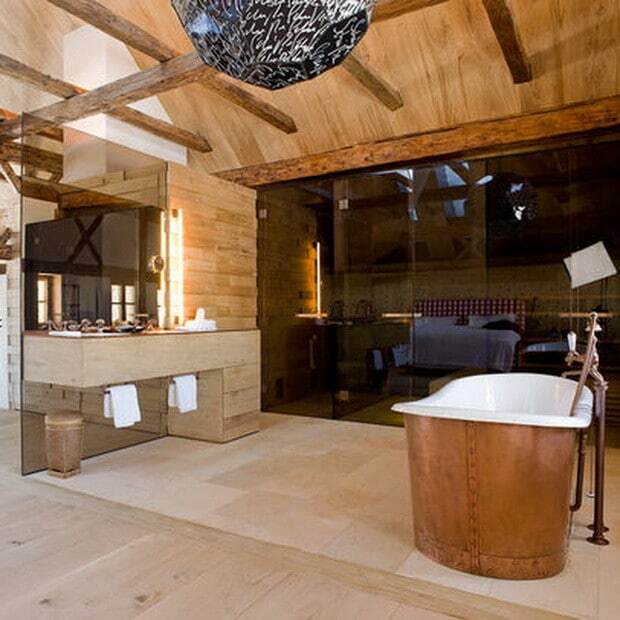 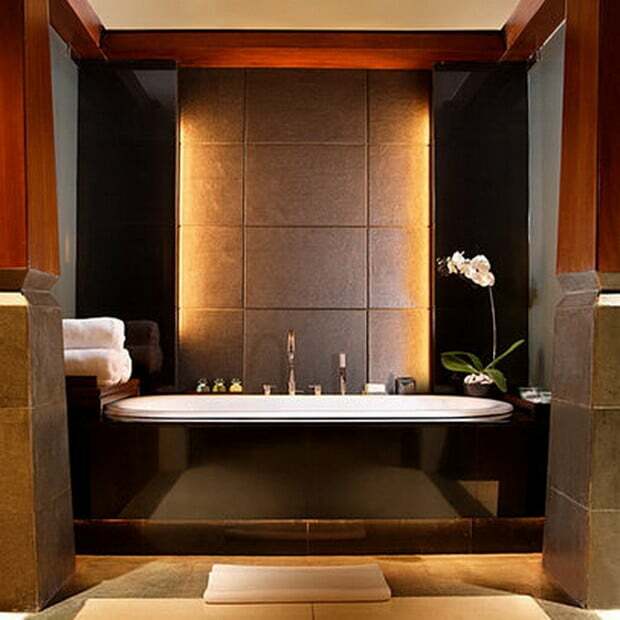 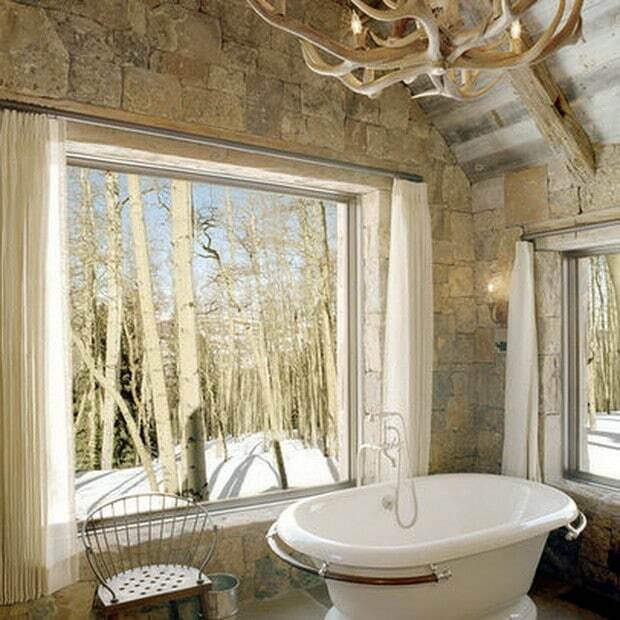 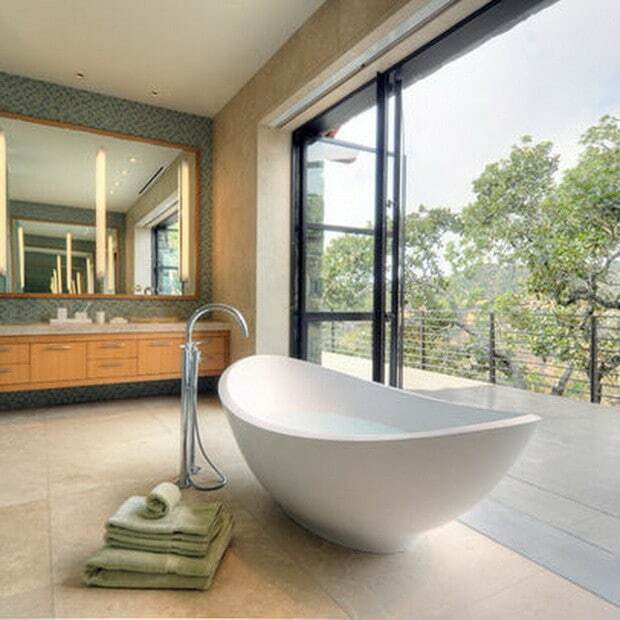 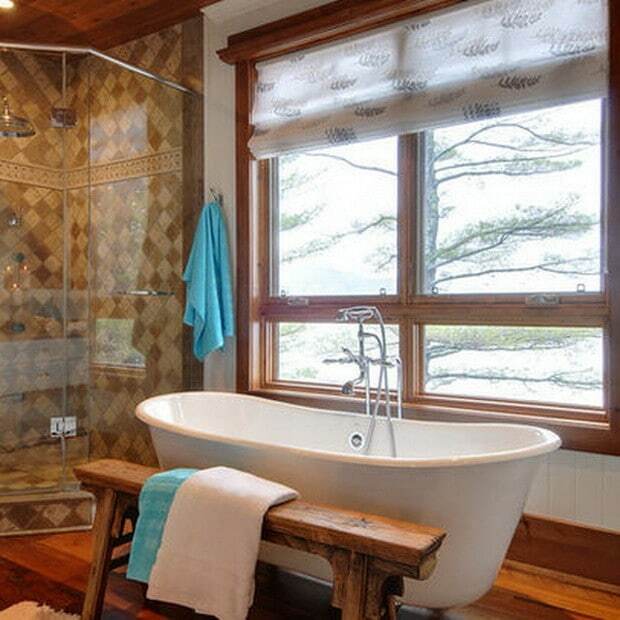 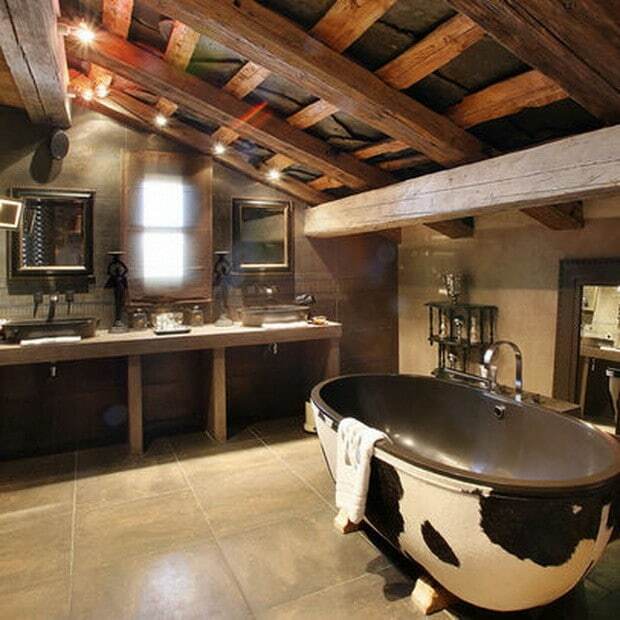 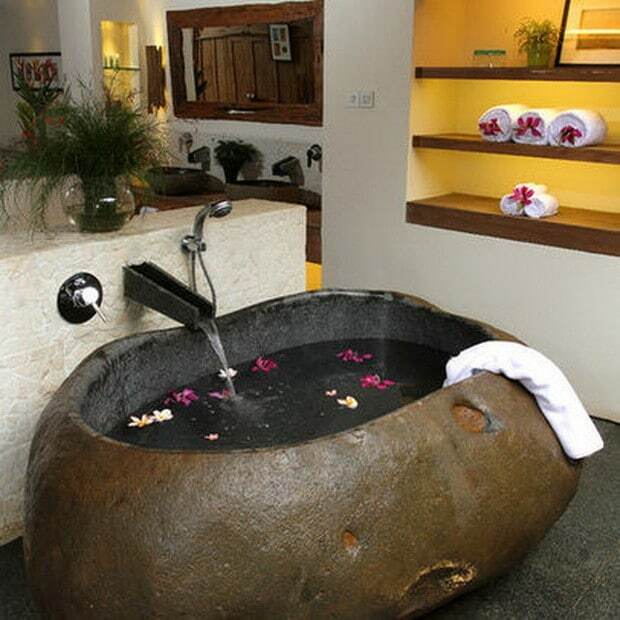 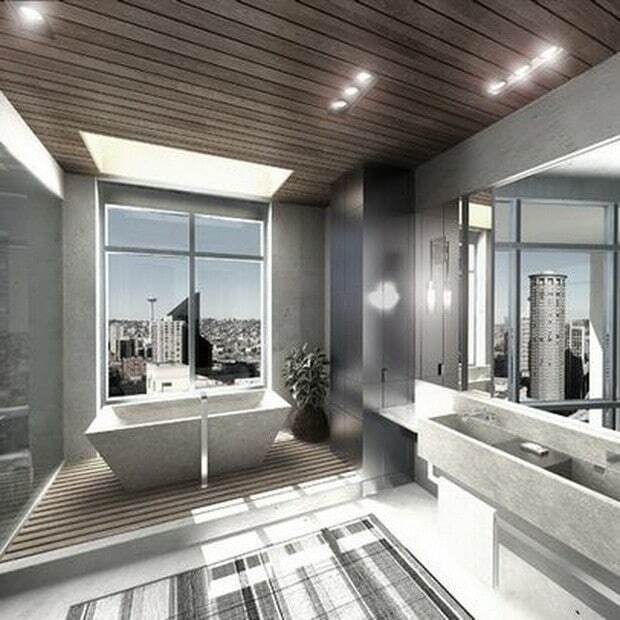 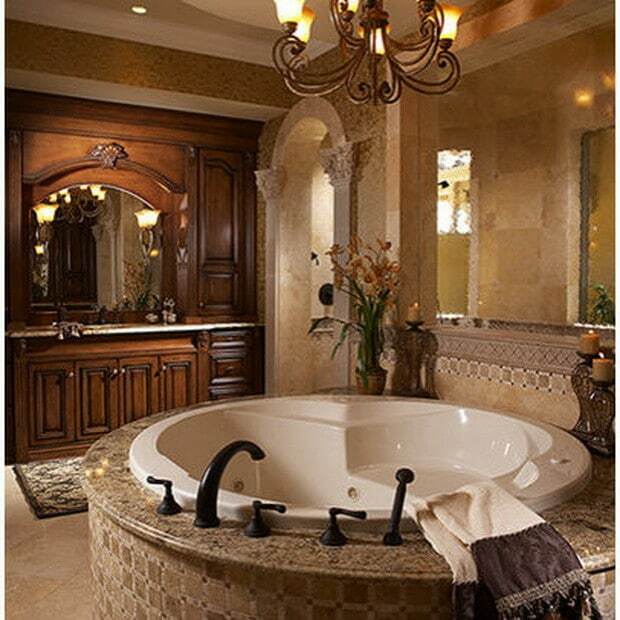 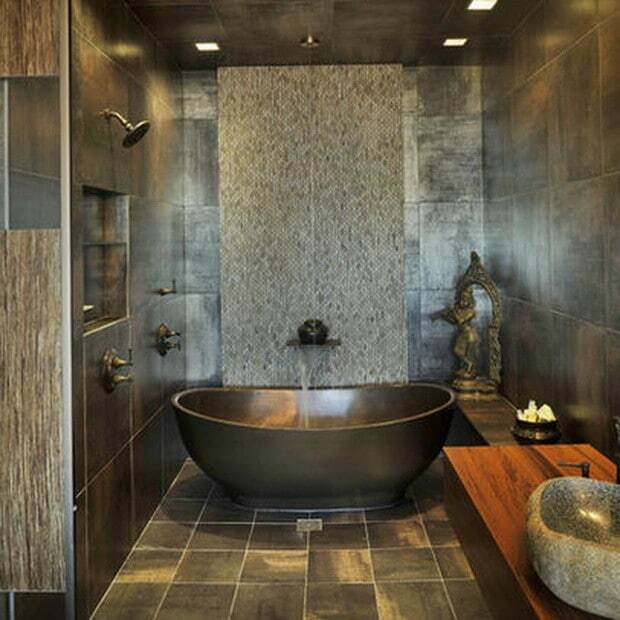 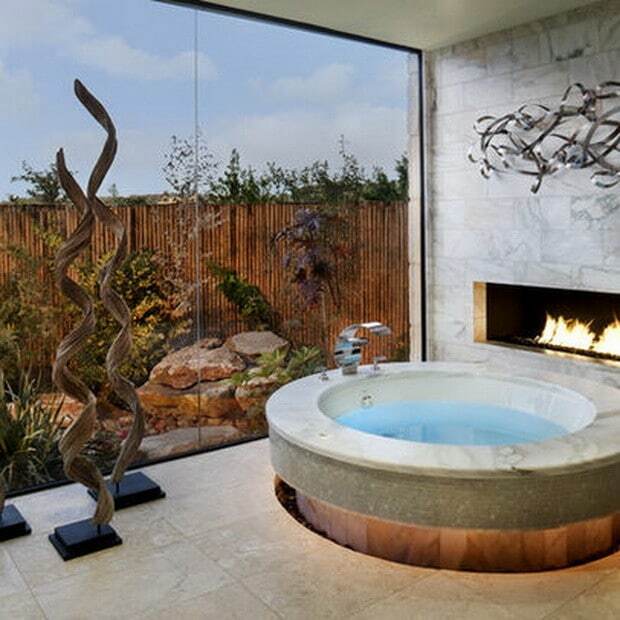 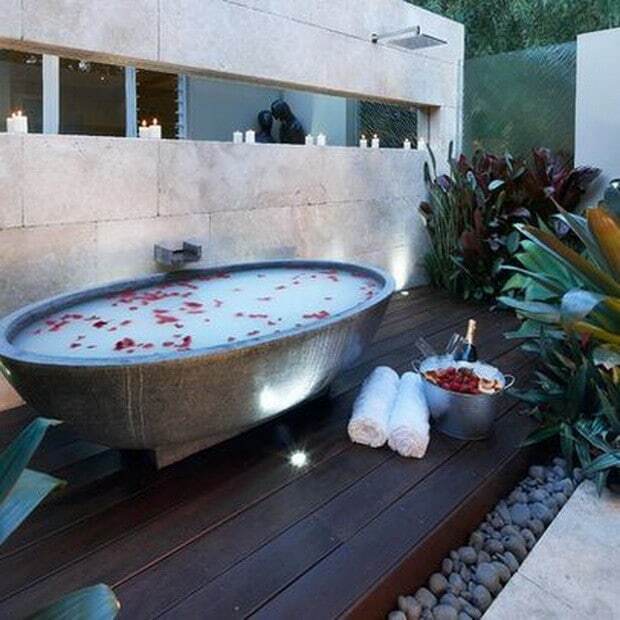 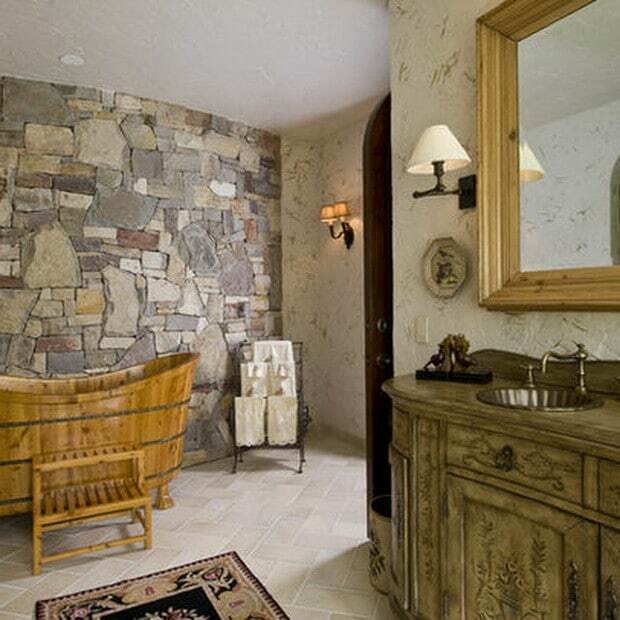 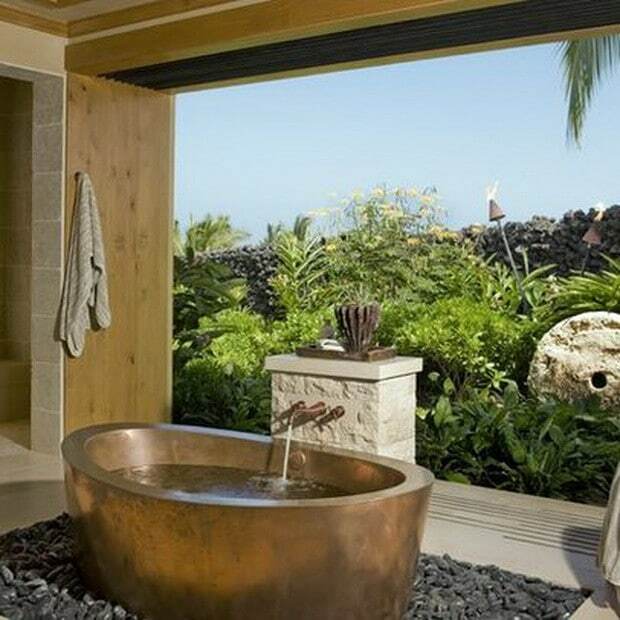 Luxury bathrooms are not only for the rich. 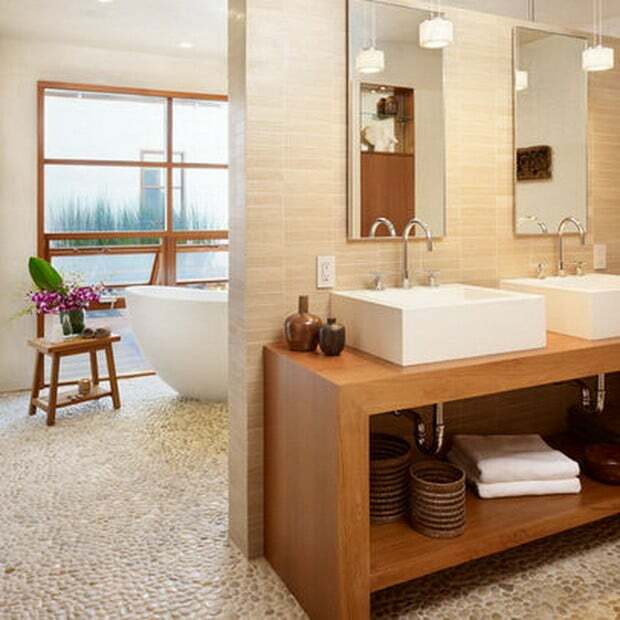 If you learn DIY techniques you can create an incredible bathroom all by yourself. 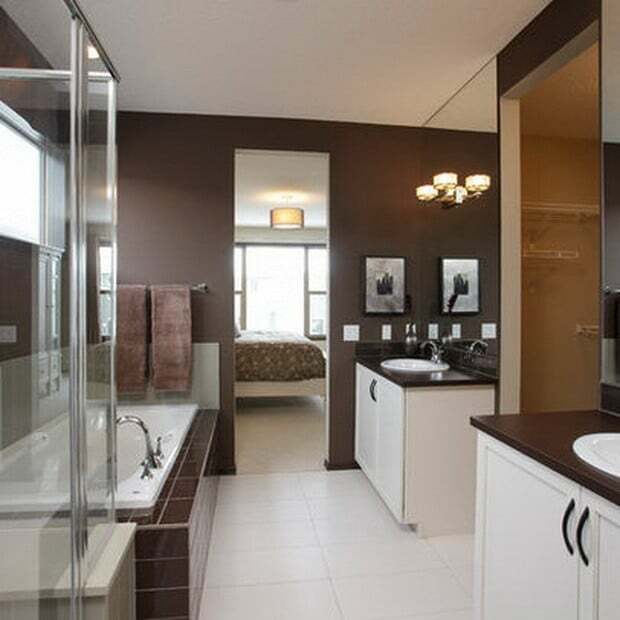 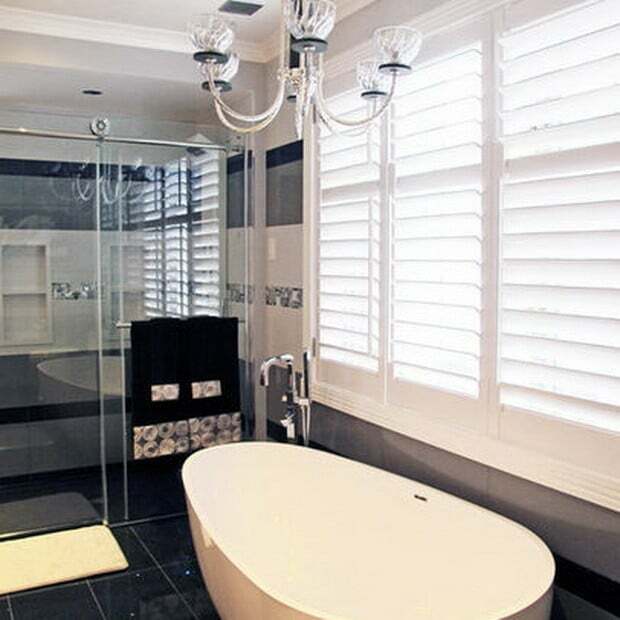 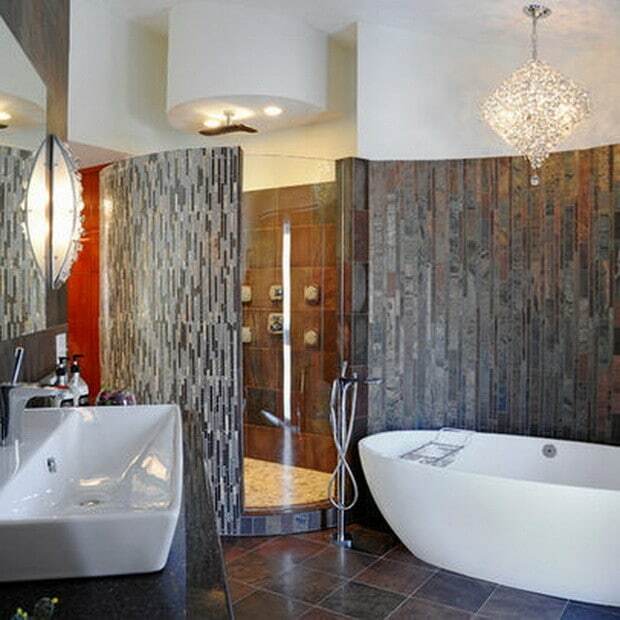 Bathroom remodels and renovations can add tremendous value to your home. 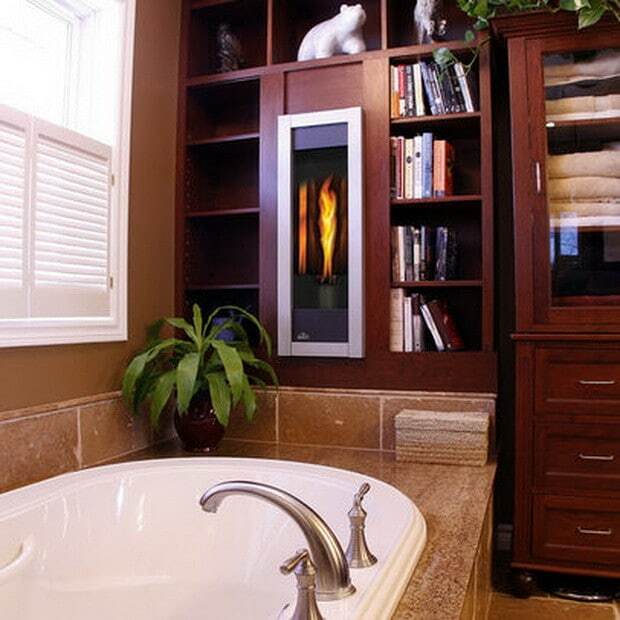 It represents one of your home’s best resale investments. 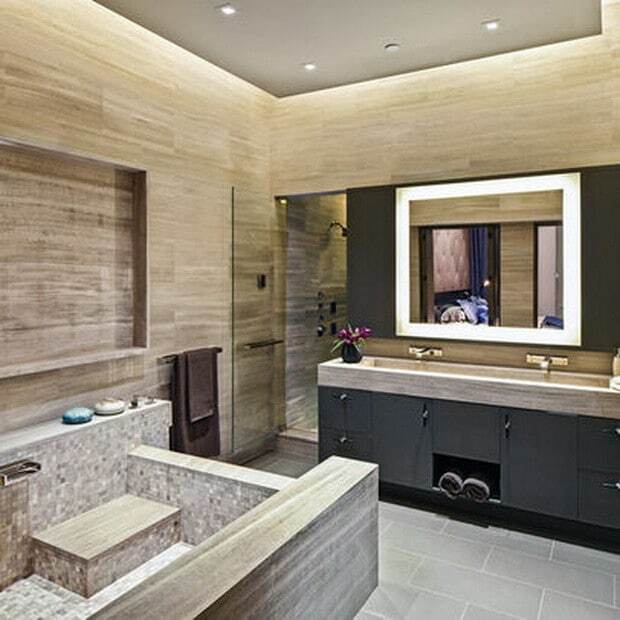 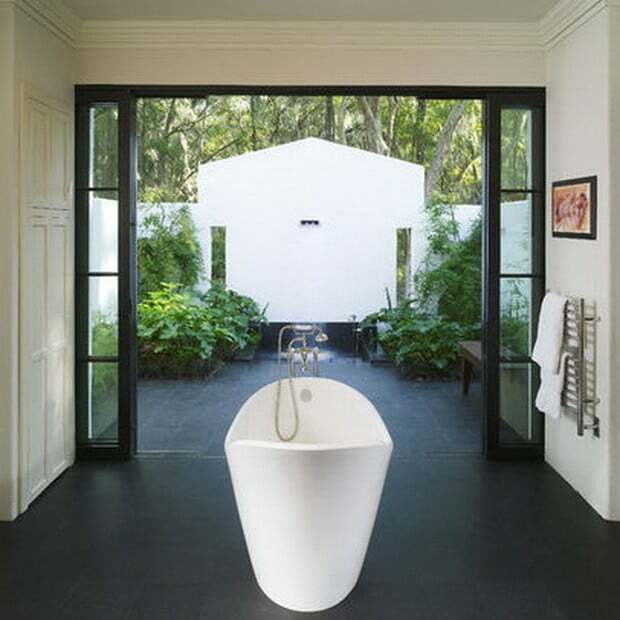 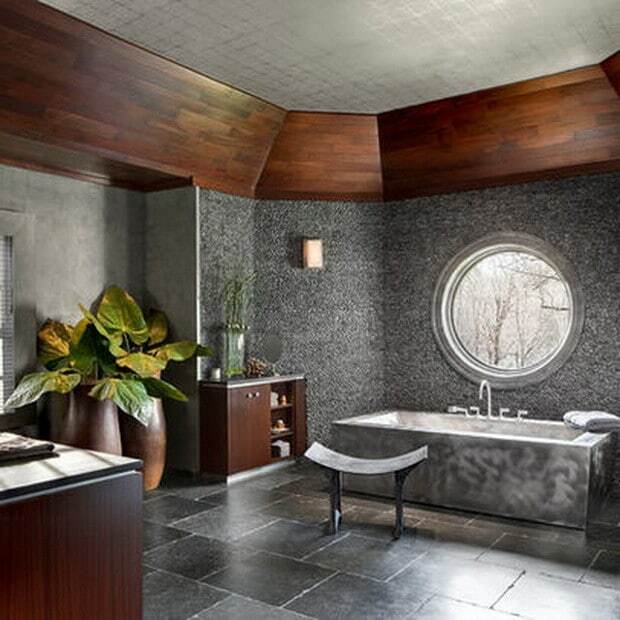 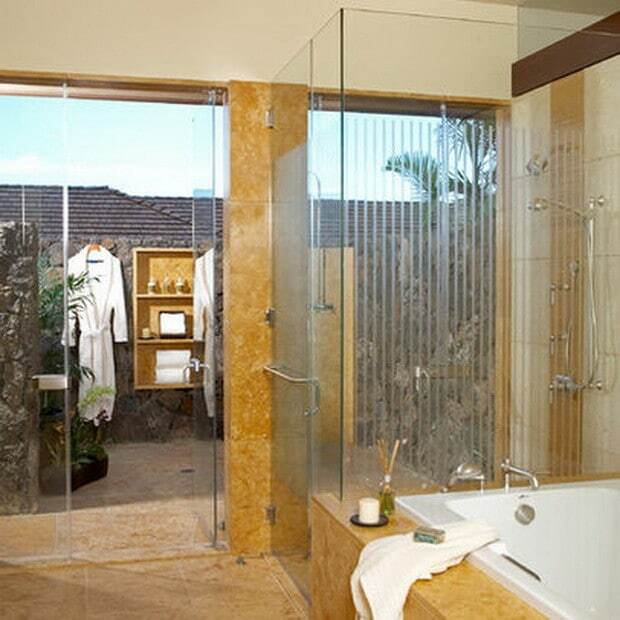 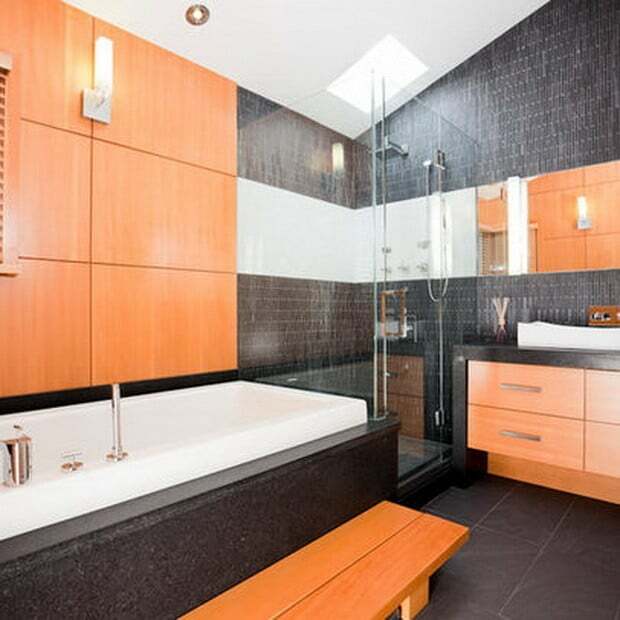 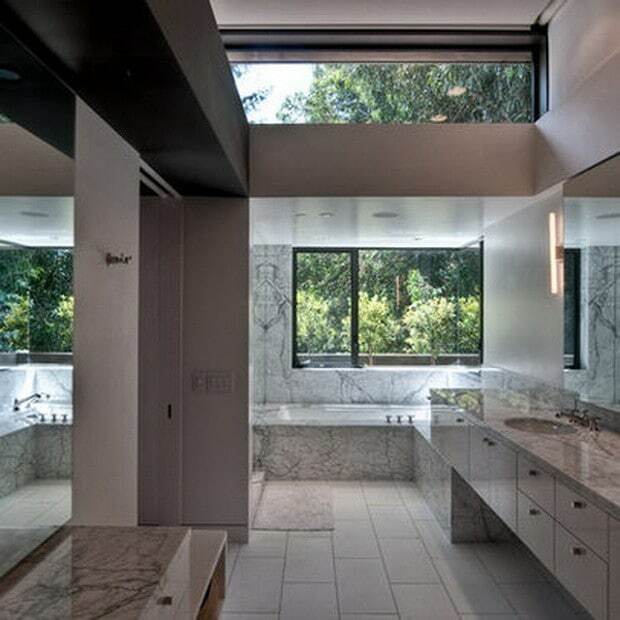 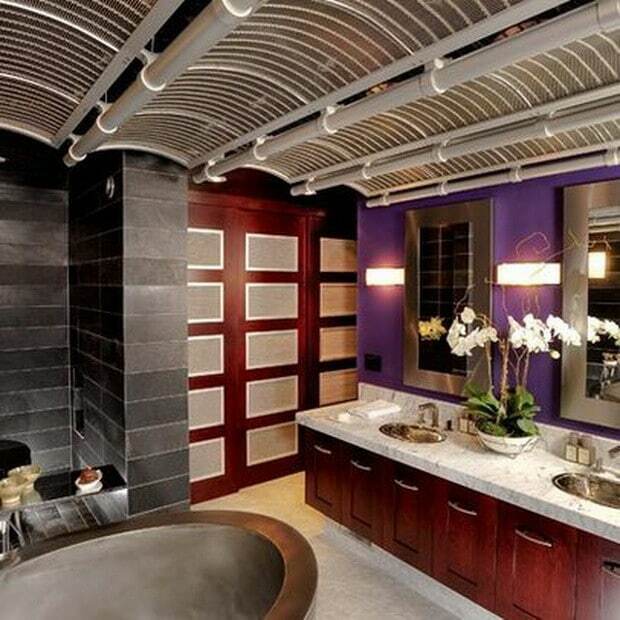 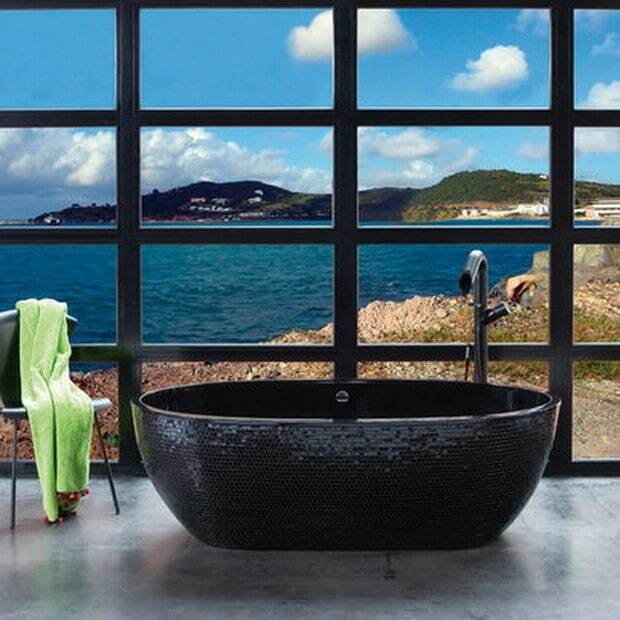 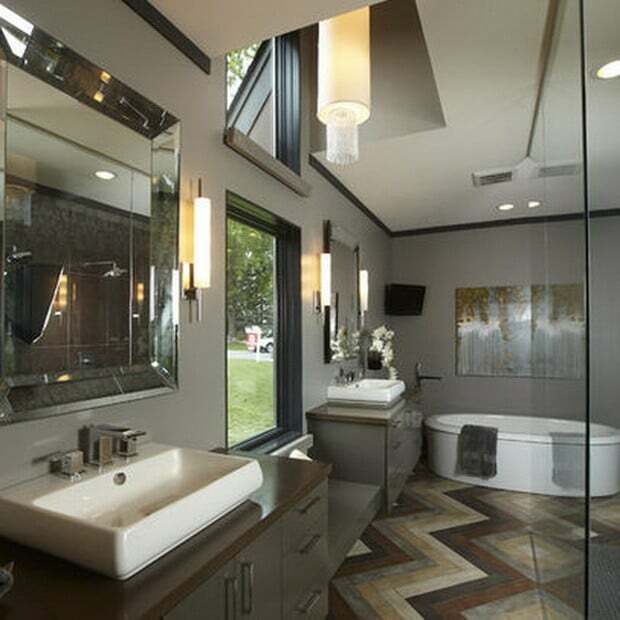 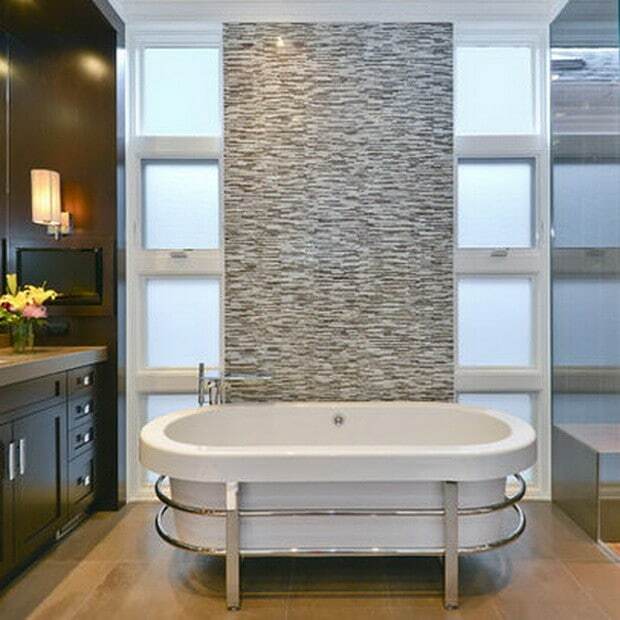 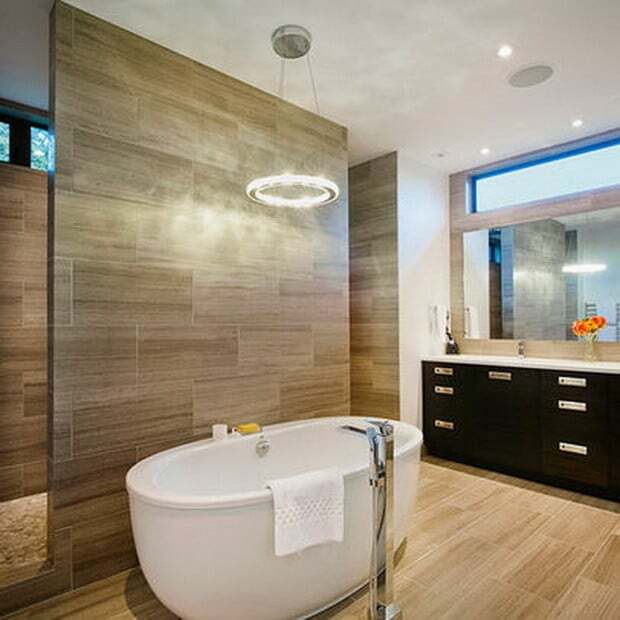 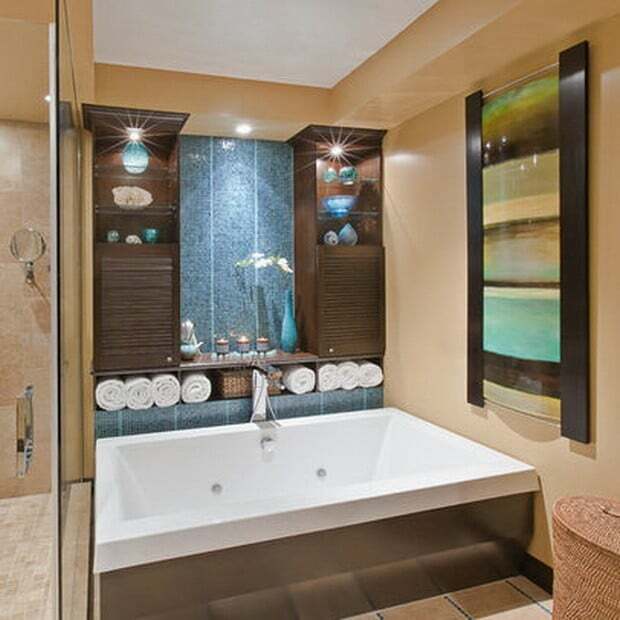 To help you get ideas for your next home bathroom remodel, we have gotten together 51 of the best showcase luxury bathrooms. 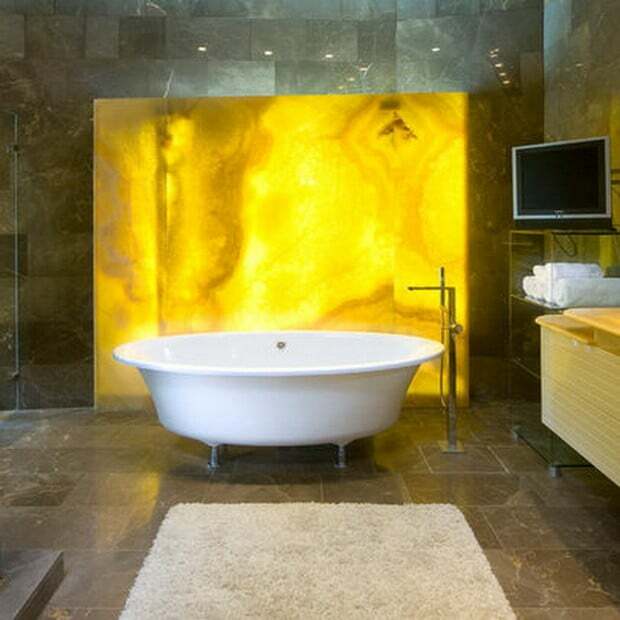 Get inspired by these ultra luxurious ideas and remember that if a remodel is done with some painstaking planning, your luxury bathroom does not have to be expensive. 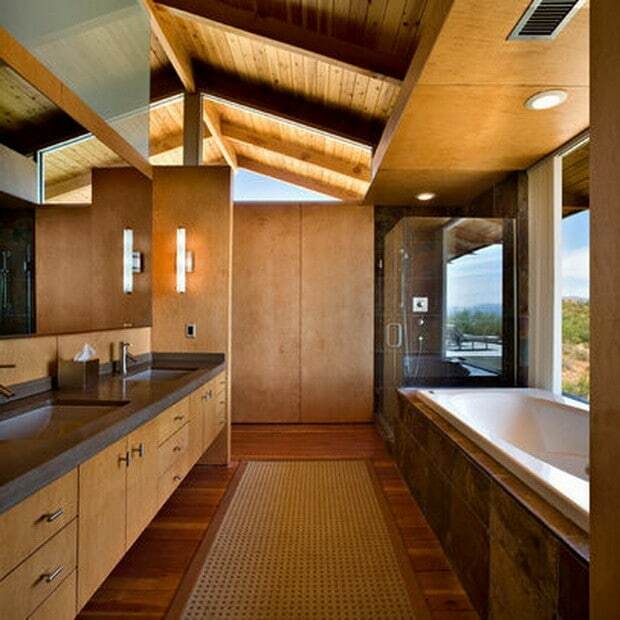 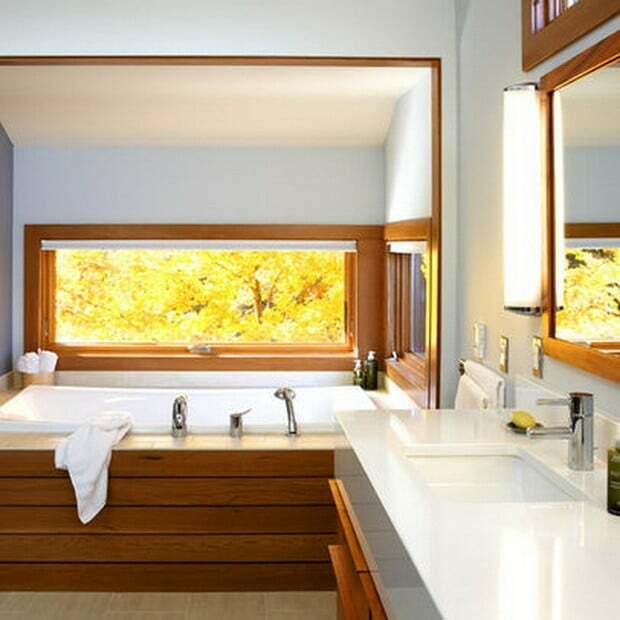 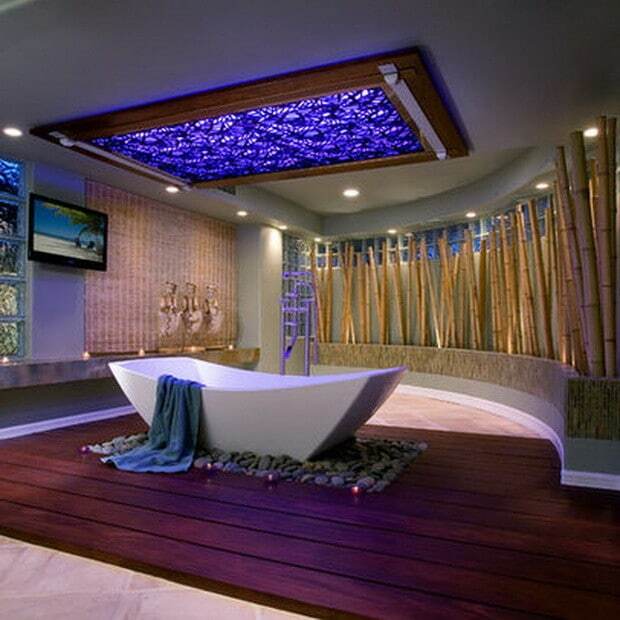 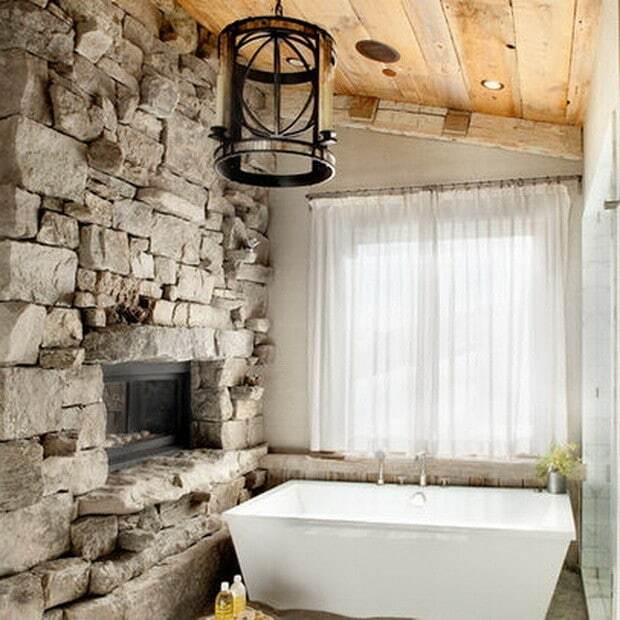 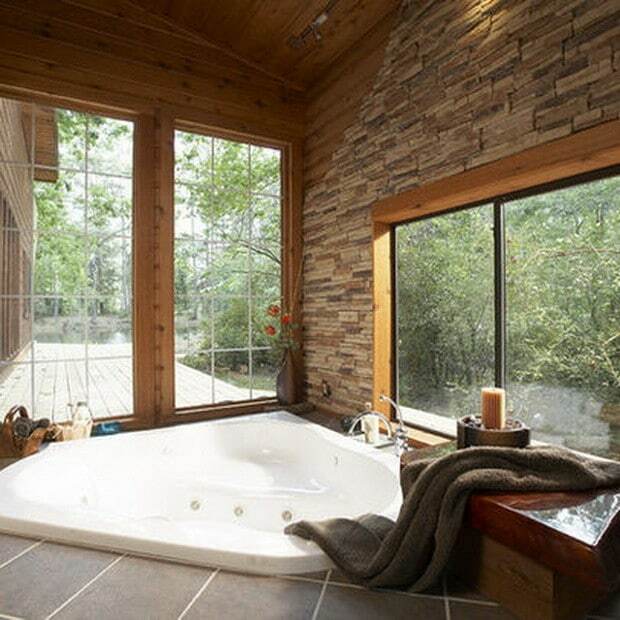 Many of these bathroom remodel pictures are beautiful. 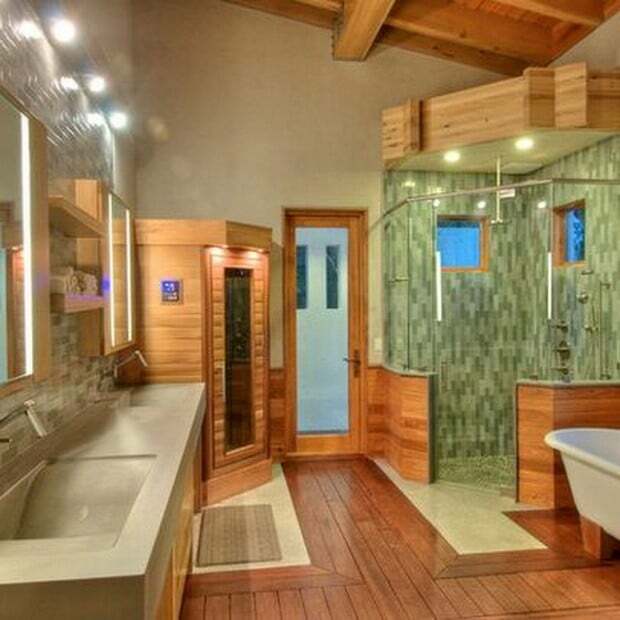 We are in the midst of having a bathroom remodel done in our basement in Vancouver. 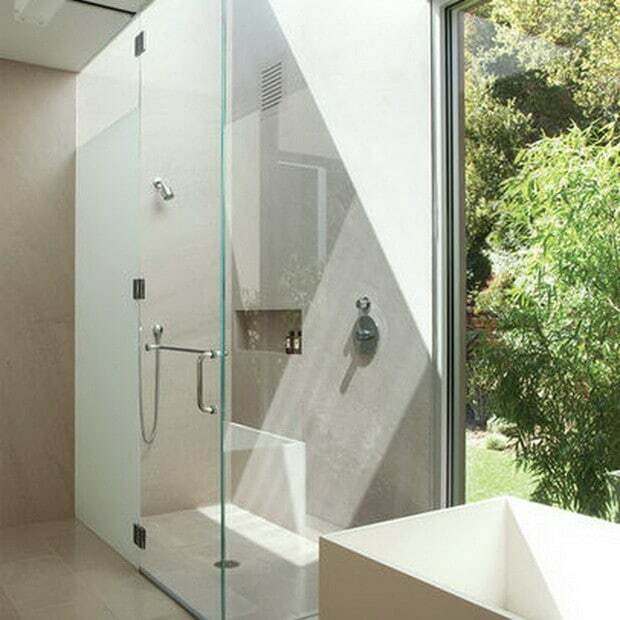 We are looking for designs that are craftsman, and allow the floor to gradually slope into the shower, rather than a shower step. 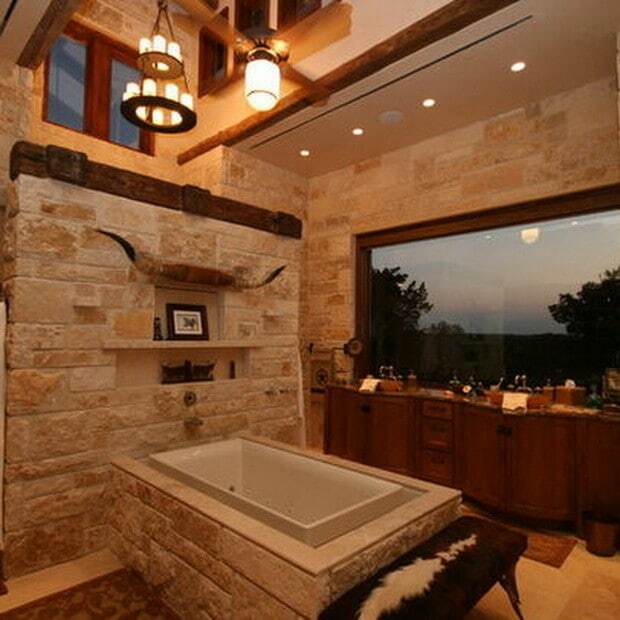 Our builder is awesome, so hopefully he can make it happen.